A list of write-ups for OverTheWire Bandit, a simple Capture The Flag (CTF) game aimed at beginners. The objective of the game is to solve the challenges and find the password to proceed to the next level. 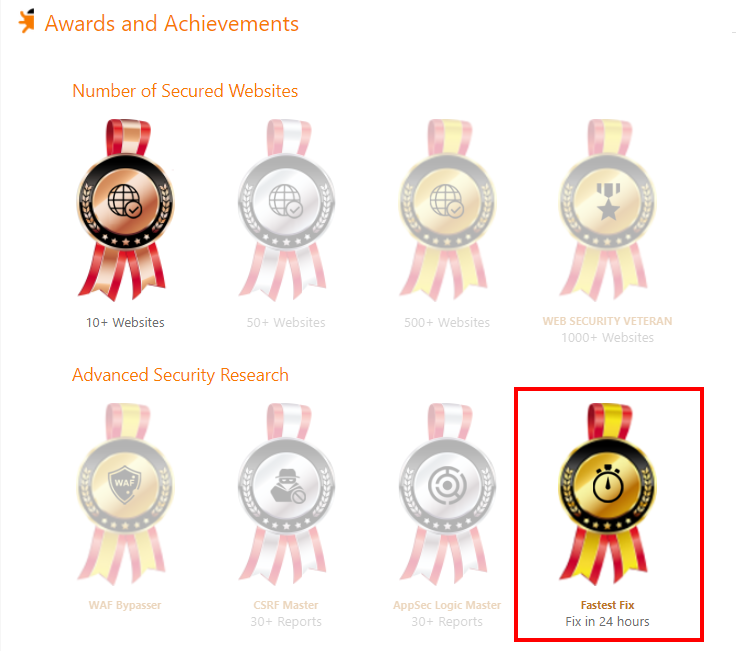 To get started, the player needs to know how to connect to the server using a Secure Shell (SSH), which is essentially the bread and butter of any information security professional. Fine, probably something essential for any IT professionals to know how to use. For an absolute beginner who has not used SSH before, it is never too late to get started. 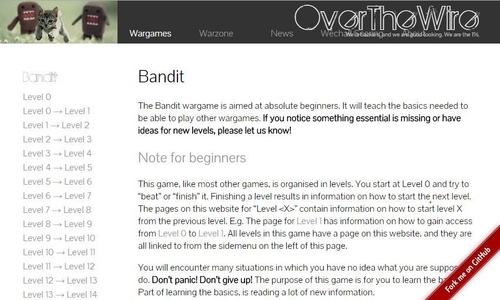 It is time to put on a learning hat and try out the OverTheWire Bandit challenges! 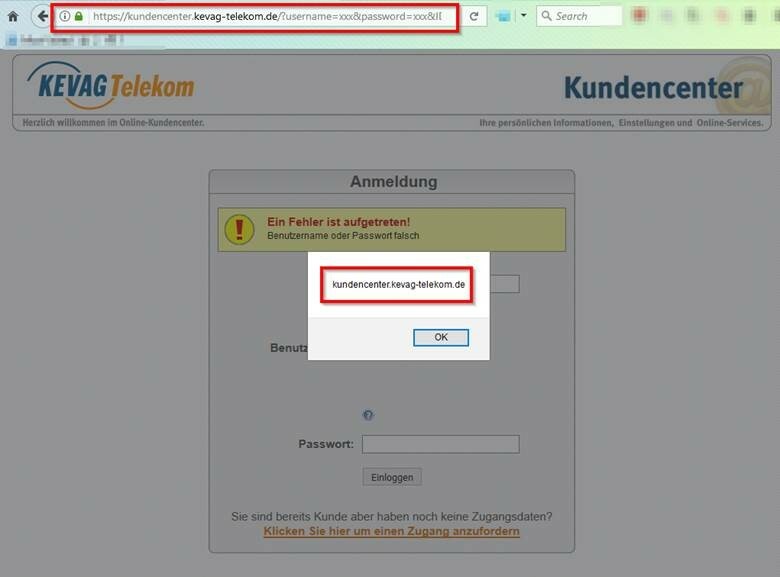 While the website itself did mention that the challenges were designed for beginners, it is still pretty fun for IT professionals to challenge themselves.